Device was installed in August as part of pre-roll out trial. 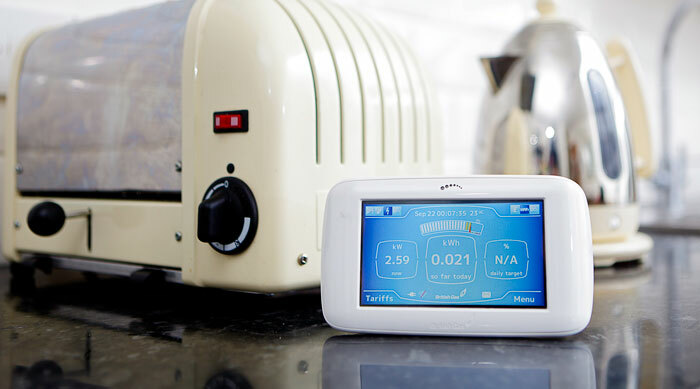 British Gas has become the first supplier to deploy a SMETS2 smart meter in the home of a customer. The device was installed in August at a semi-detached house in Surbiton, south west London, as part of a consumer trial ahead of the national rollout from 2018. SMETS2 meters have multiple advantages over the SMETS1 meters which have already been installed in millions of homes around the UK – most importantly interoperability by suppliers. The upgrade means the meters can enable seamless switching between different suppliers by sharing information via the Data Communications Company. Other improvements include higher security standards and support for domestic renewable generation. “We’re proud to be the first energy supplier in the UK to install a SMETS2 meter in a customer’s home,” said British Gas industry development director Catherine O’Kelly. Stephen Cunningham, senior vice president for Europe, the Middle East and Asia at meter manufacturer Landis+Gyr, said: “We are delighted to announce this important industry first and to be able to bring this leading-edge technology to UK homes and businesses. The Department for Business, Energy and Industrial Strategy recently opened a consultation on the actions it should take to prevent problems arising from the transition to the installation of SMETS2 meters. Over the summer, EDF Energy’s managing director for its customers business, Beatrice Bigois, told Utility Week that continued delays to the final stages of testing for SMETS2 meters means the timescales for transition remain unclear.